Comprehensive and scholarly, Finding Feminism is best for the seasoned millennial feminist or for the new one truly committed to the cause. Alison Dahl Crossley’s Finding Feminism: Millennial Activists and the Unfinished Gender Revolution is an in-depth look at contemporary feminism, particularly as it is engaged by millennials. Starting with a brief look at some of the facets that make up modern feminism, the book delves into what feminism is to millennials—and that could depend on factors such as race, class, or education. A young black woman may not feel the connection to mainstream feminism that a young white woman does. Acknowledging differences like that, Crossley presents subgroups of feminism and variations in each. Throughout the text, different sections focus on aspects that affect feminism, such as representation, organizations, and identity. They are each incredibly thorough. Interviews add authenticity to the work. The differences and similarities between young feminists and older generations are made clear; many new issues have arisen that weren’t prominent concerns or even taboo. Transgender rights were at once unspoken of. Interviews with transgender feminists lend credibility. Immigration may have once been only an issue to for immigrants, but has become a feminist issue. What’s wonderful about Finding Feminism is that these statements aren’t touting modern feminism as the cure-all; they’re pointing out the lengths that today’s feminists still have to go to in order to attain true equality. This is clearly an academic text; the language is dry, though not uninteresting. It is thought-provoking, particularly in the areas not regularly discussed with thinking about feminism. 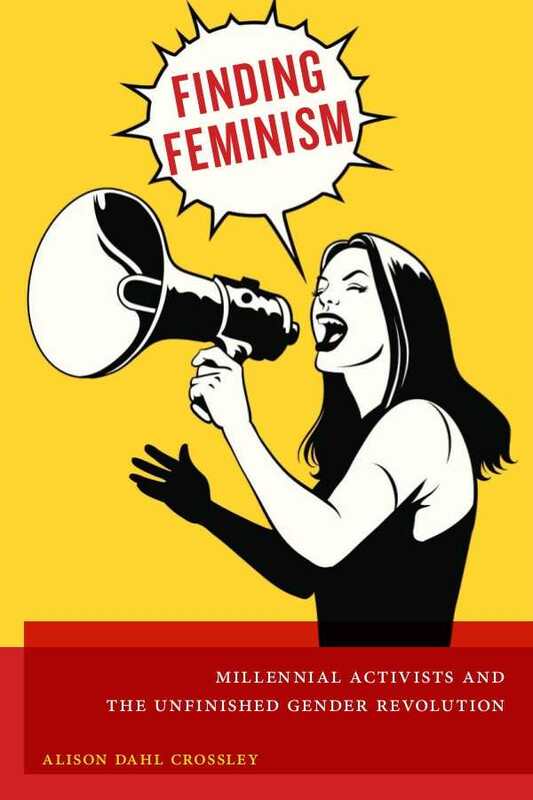 Most know how the media portrays feminism and the text acknowledges this, showing that there is a world beyond the mainstream brand of feminism. While the book is an enjoyable read, it is still one some may find difficulty immersing themselves in. Comprehensive and scholarly, Finding Feminism is best for the seasoned millennial feminist or for the new one truly committed to the cause.